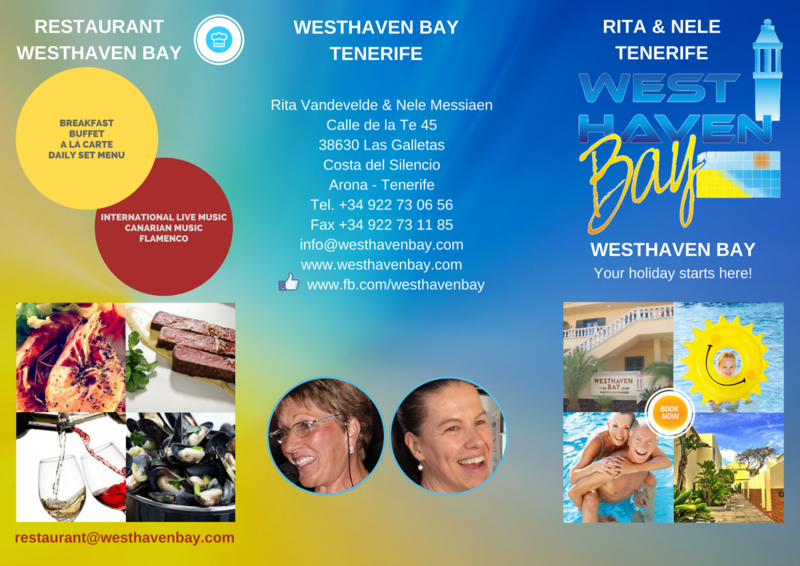 Westhaven Bay Tenerife is located on the Costa del Silencio, in the most southern point of Tenerife, running parallel to the coastline. Reina Sofia airport is only 15 minutes away by car. You can easily walk to the charming, little fishing village of Las Galletas from our resort and there is regular, public transport to take you to the larger towns of Los Cristianos and Playa de las Americas. 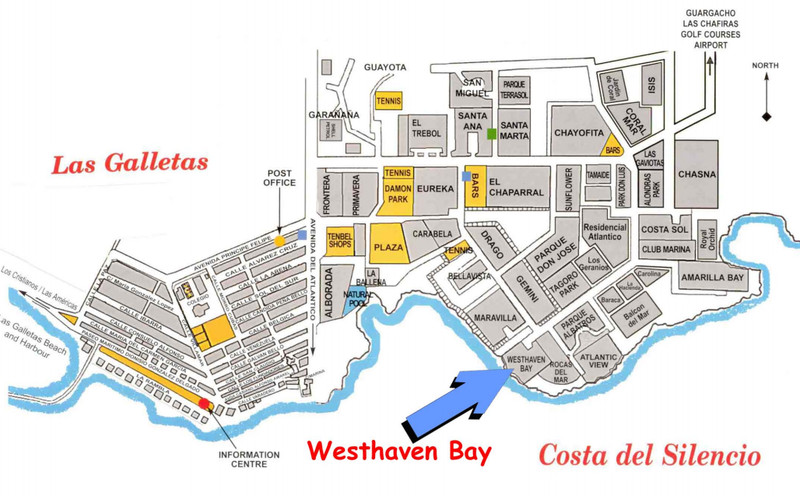 Find your way to Westhaven Bay quickly? Use the Google Maps route planner map below. 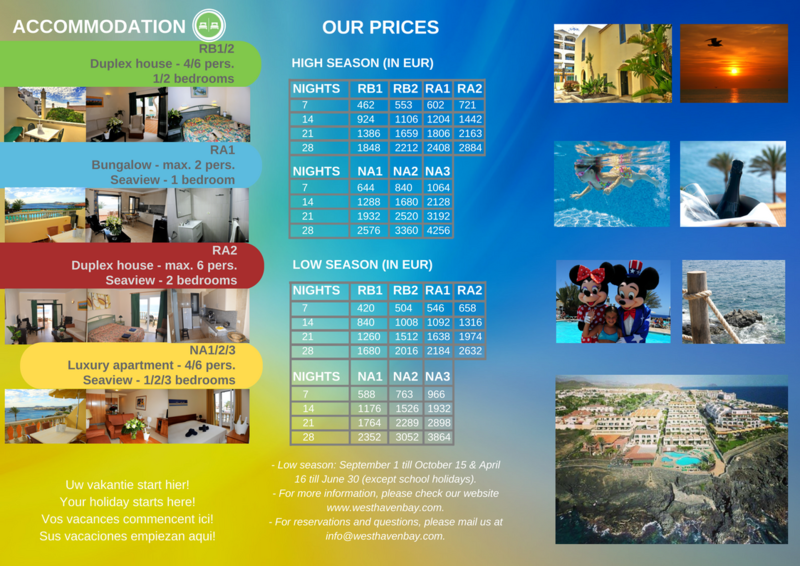 Click at the top left on “more options” and you can sketch your way to our little piece of paradise straight away!